Good job I like blue! Poke are keeping me busy and out of trouble. 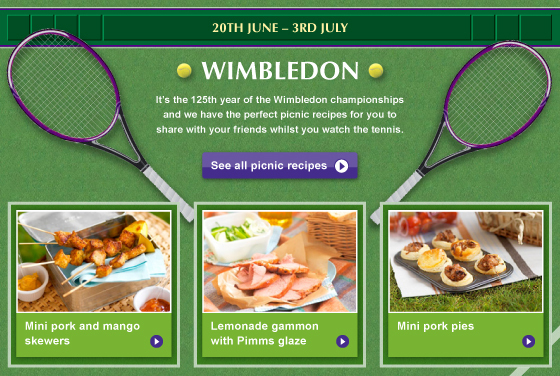 Another quick contribution to the Tesco Real Food site, where Wimbledon apparently means picnics. Don’t they know Wimbledon means rain?! There’s a reason centre court gained a roof. Perhaps summer will arrive in July – let’s hope so, as it’s down to be National Icecream Month. In the physical world, however, it looks a bit more like me grouching about bank holiday weather. 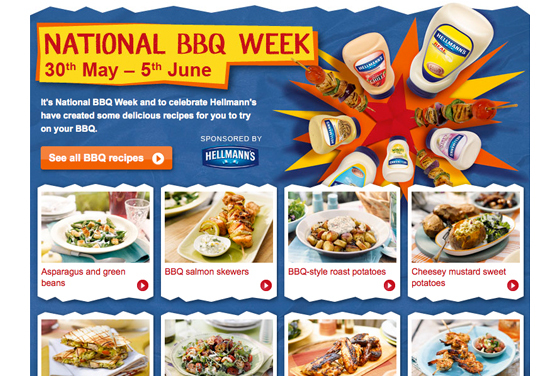 I am back with the lovely folk at Reactive, where I have learned that next week is apparently National BBQ Week. Do you have to register a National Week somewhere before you make one up, I wonder? 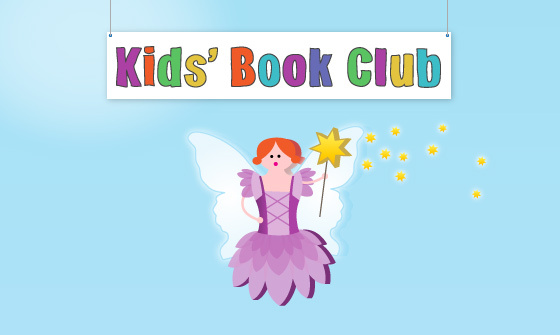 Tesco Kids’ Book Club is now up and running. I enjoyed designing this, especially as I got to draw some funny characters – the wizard is my favourite… you can check him out on the project page as he only pops up every so often on the site itself. 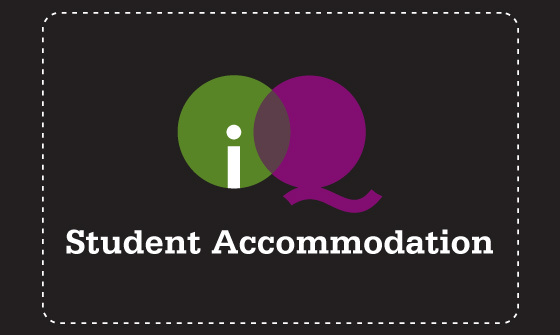 The new design for the IQ website has gone live! I worked on this at Catch Digital in February.